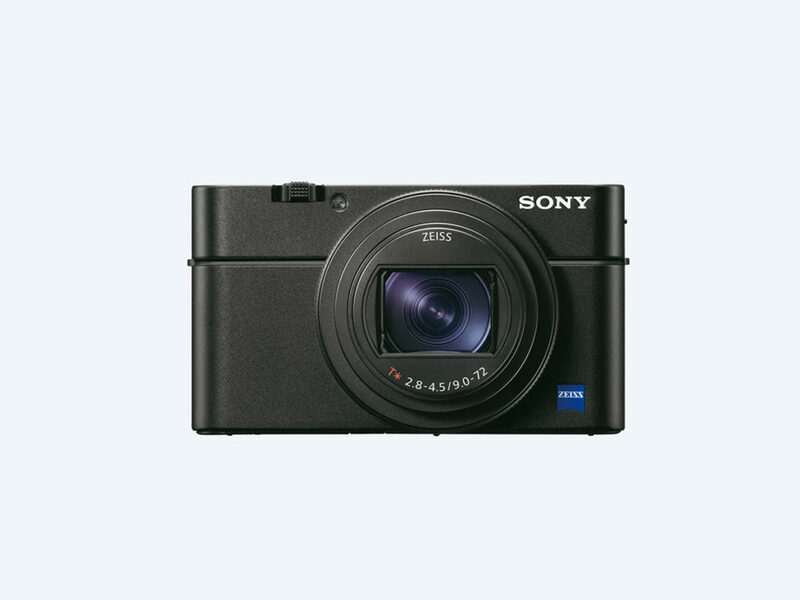 Equipped with the Zeiss 24-200mm F2.8-4.5 lens and a remarkably fast 0.03-second AF response, the Sony RX100 VI is a powerhouse of a camera. 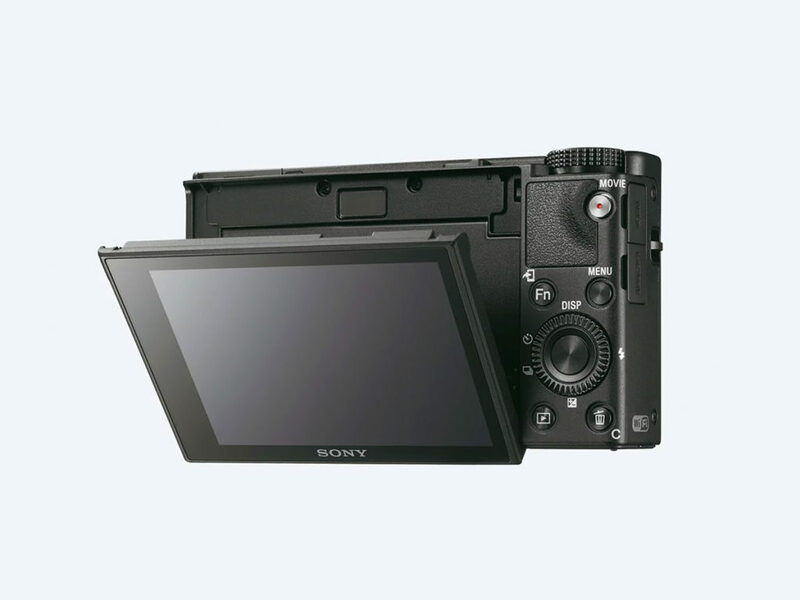 You might revel in the advancements of smartphone cameras, but make no mistake; digital point-and-shoots are getting equally better, thus maintaining that gap in image quality. 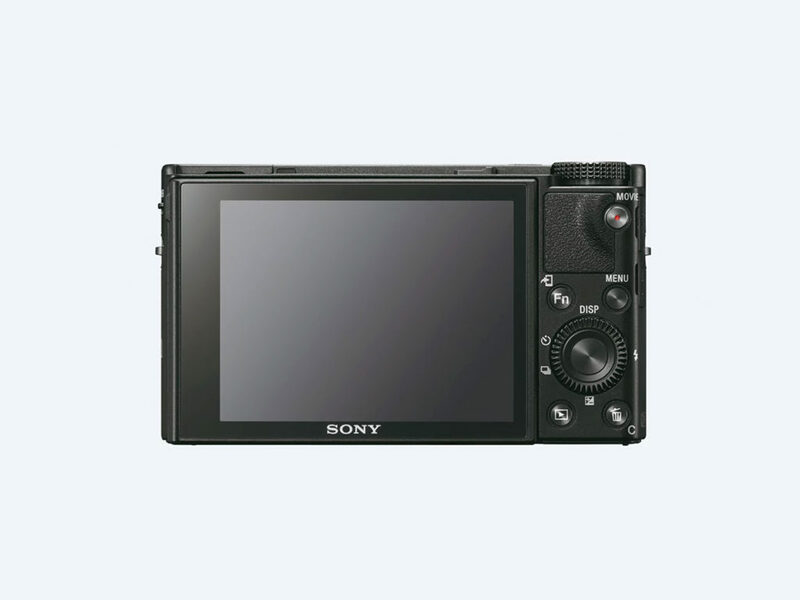 Now Sony is delivering a point-and-shoot camera that is actually worth its weight in gold. 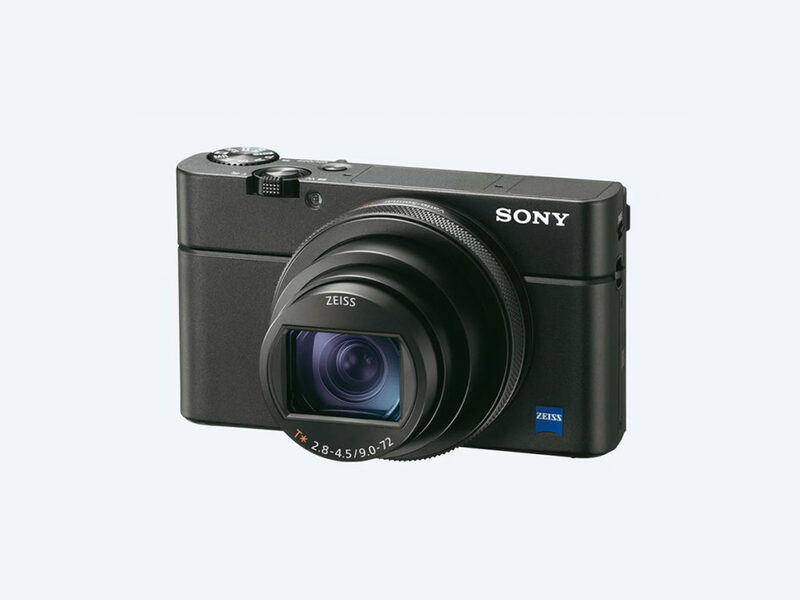 Heck, the Sony RX100 VI even gives other point-and-shoots a run for their money. 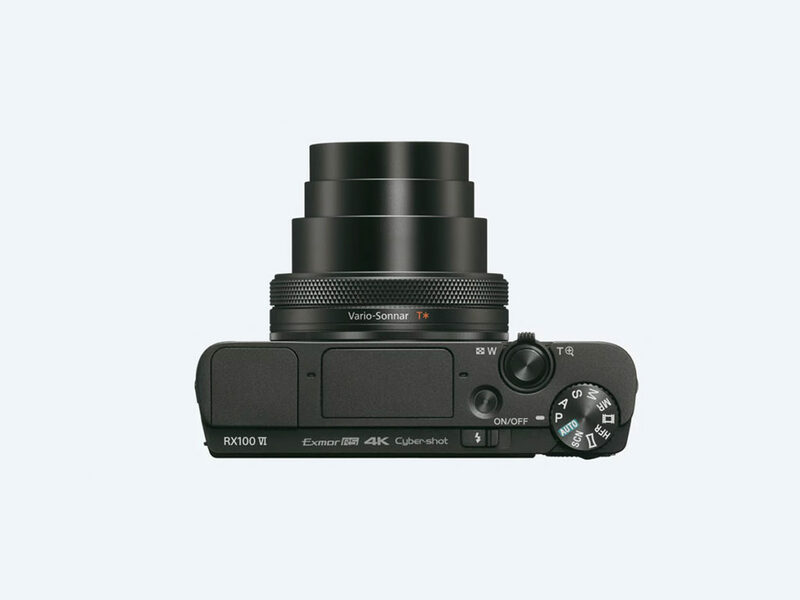 The Sony RX100 VI features an impressive zoom that reaches up to 200mm, with image stabilization that allows for handheld shots even on the telephoto end, and the Zeiss Vario-Sonnar 24-200mm F2.8-4.5 is exactly what you expect from Zeiss optics. 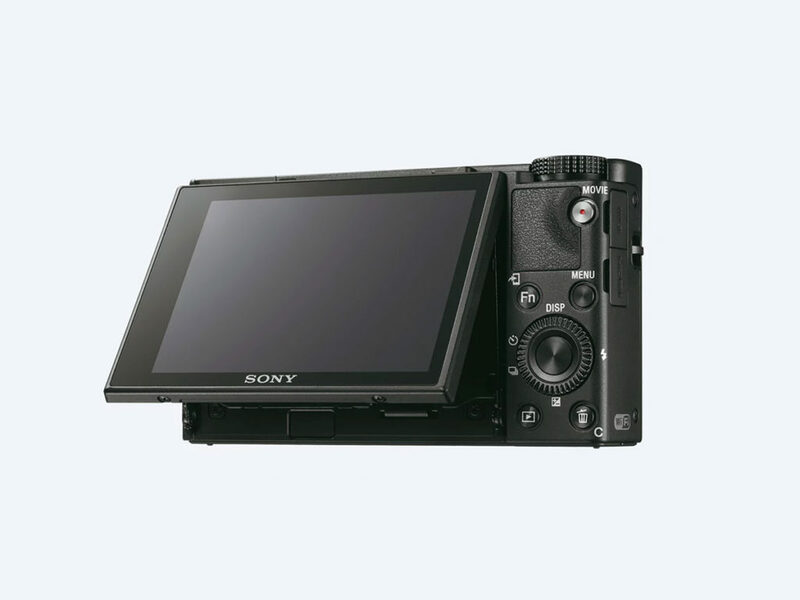 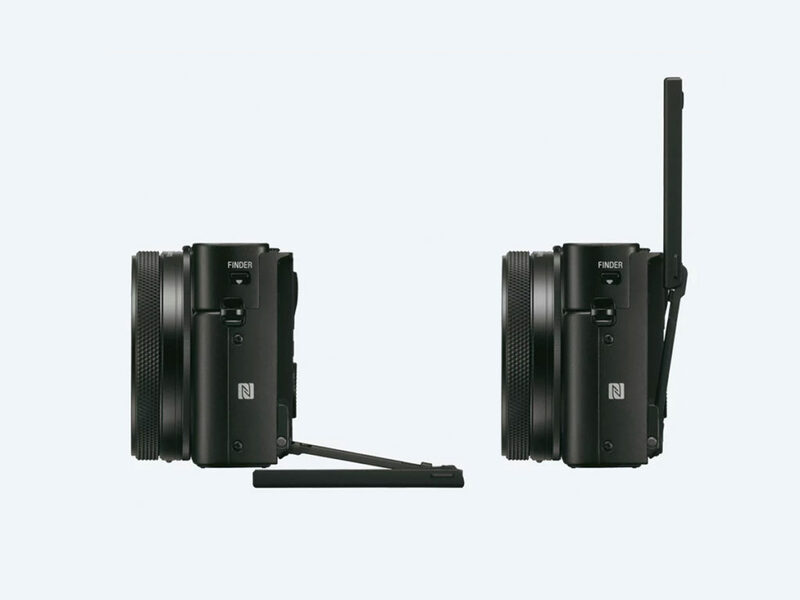 Equipped with a 20-megapixel, 1” CMOS sensor and featuring a remarkably fast 0.03-second autofocus response with 315 AF points and 24fps burst mode to capture any moment, 4K HDR video, tilt-touch screen, and even a built-in electronic viewfinder in a tiny package that fits in the palm of your hand, the Sony RX100 VI is hard to beat, even with the portability of a smartphone. 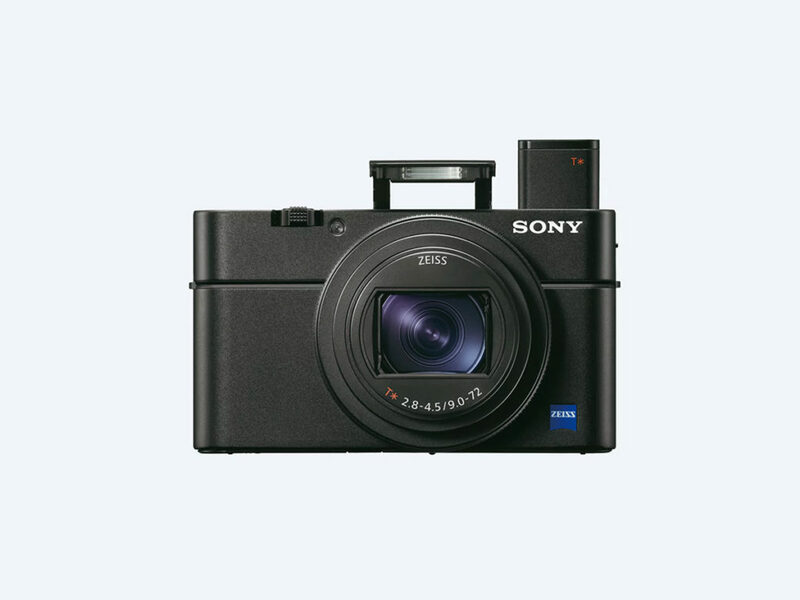 The Sony RX100 VI might finally make you realize that carrying a separate point-and-shoot camera is worth it after all.